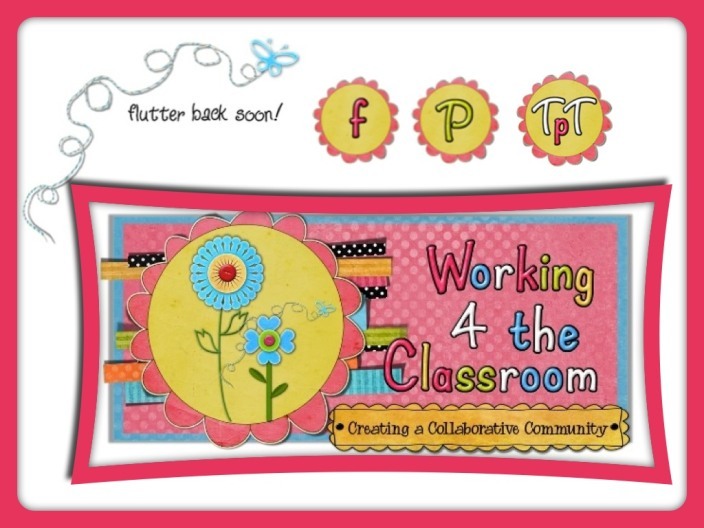 Working 4 the Classroom: It's New...Come Take a Peek! 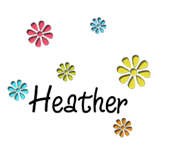 I am excited to announce that my blog "remodel" is complete! 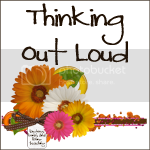 Thank you to Misty and Erika at The Honey Bunch Blog Design, for your patience and hard work! Hi, Thanks for stopping by...I searched my Pinterest boards and think I found what you are talking about. Follow this link and scroll down the page about 1/2 way, you'll wee it! Thank you so very much! That was exactly what I was trying to find! I have also enjoyed your blog very much! Lots of great ideas and again...thank you for your willingness to help me find this item on someone else's page...You are great! No Problem!! FYI....If you just want the laptop template, you can email me at patsykitty@gmail.com amd I can send you a similar template. Thanks! I'm loving it too!